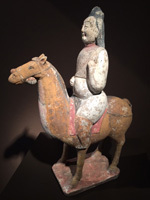 Eric Pouillot has a passion for archaeology, specifically that of China. 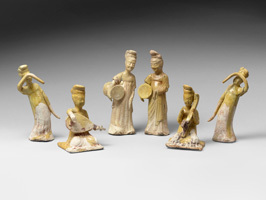 His gallery is specifically devoted to showing terracotta objects, both glazed and unglazed, and bronzes. 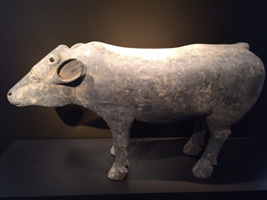 These are part of Chinese funerary paraphernalia and can take the form of zoomorphic or anthropomorphic figures, dishes, or architectural models.